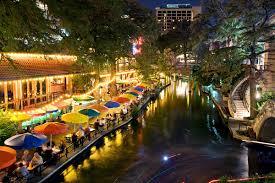 There are just a few days left to take advantage of the “super saver” discount registration rate for the IQSA Annual Meeting in San Antonio, Texas! The Annual Meeting, held in conjunction with the SBL/AAR Annual Meetings, November 18-22, is a valuable opportunity to connect with scholars from around the world and explore the latest in Qur’anic research. The “super saver” rate available for IQSA members is only $190 now through Thursday May 19th. This is the most economical option when combined with the low IQSA membership fee of $25, $50, or $75 (depends on membership rank). Register for the Annual Meetings as an Affiliate Member by this week’s deadline! Please register through the SBL website here. Not an IQSA member? Please join IQSA today and save big! In the latest installment of the Review of Qur’anic Research 2, no. 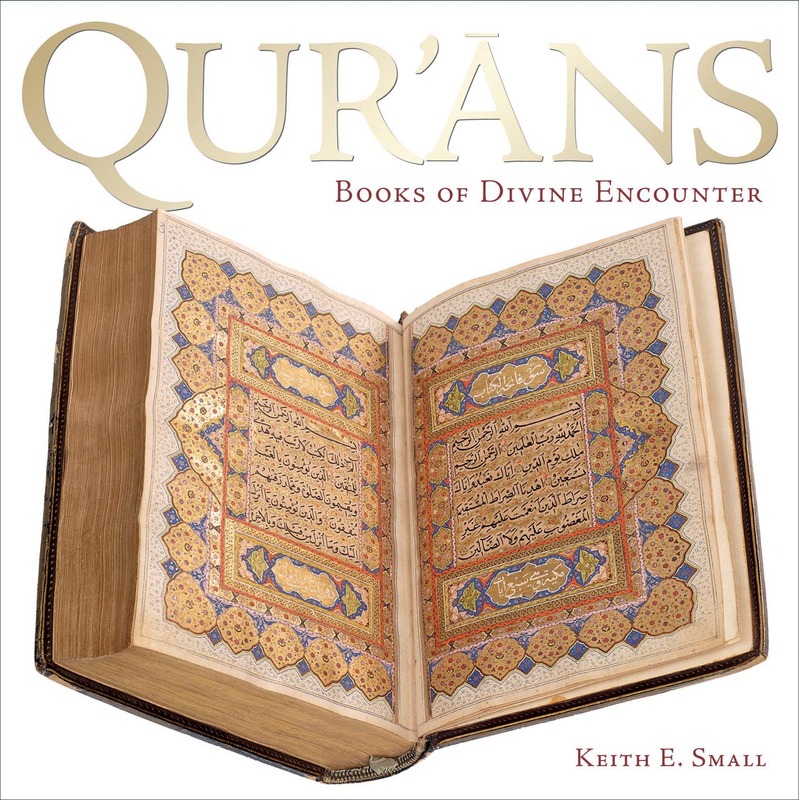 4, Yasin Dutton reviews Keith E. Small’s Qurʾāns: Books of Divine Encounter (Oxford: Bodleian Library, Oxford University Press, 2015). In this book, Keith Small presents the Qurʾan collection at the Bodleian Library, Ashmolean Museum, and the David Collection in Copenhagen. The book presents a visual display of the manuscripts in a mainly chronological arrangement. 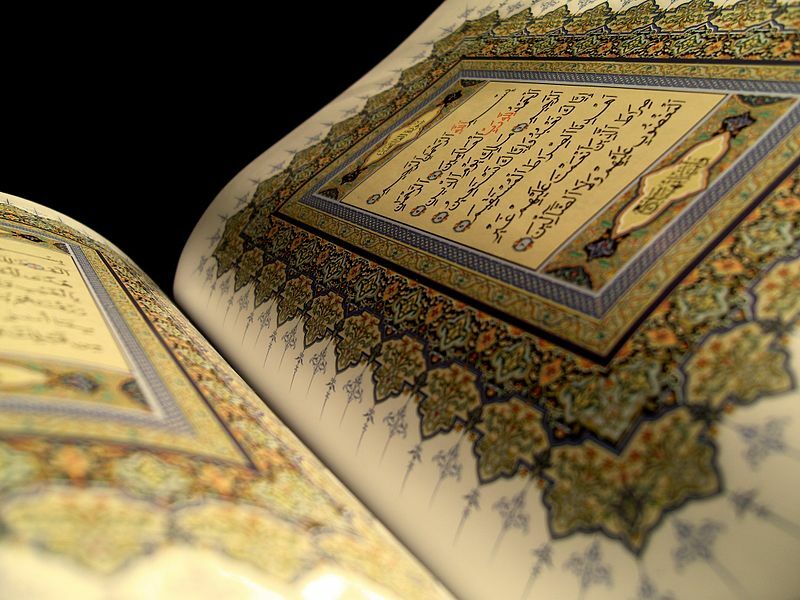 It highlights the theme of the Qurʾan being the point of contact with the Divine. The first two chapters present the earliest manuscripts in the collection. The next two chapters presents the art of manuscript illumination. The final three chapters emphasizes the European encounter with the Qurʾan, global dissemination, and talismanic copies of the Qurʾan.